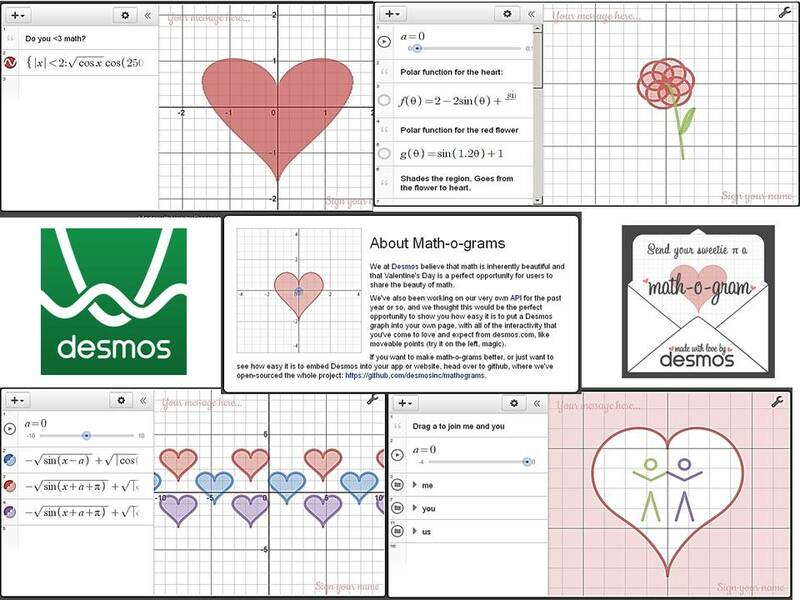 Send your sweetie π a Math-o-gram! We have all been told to begin with the end in mind. What do the kids need to learn? What is important? Needed? Imperative for future success? We then create the lessons to support that end. But what is the end according to the Common Core? It seems to be a grand idea, give the kids problem solving skills to apply to real world problems. This is what most teachers have been wanting to do for years. Having an idea of what these future Common Core assessments will look like will give us the best chance to prepare our students for success. Gotham Schools posted a sample of slides showing old and “new” assessments to compare and contrast. It would be great to see more examples, but it is helpful to see the transition side by side to get a better understanding of the standards. For a more in depth understanding of the new assessments, you may consider downloading a webinar from ASCD. One that I have found helpful is by Susan Brookhart, Common Core: Assessment Shifts. I love the idea of performance tasks. I want kids to do well in life, not just on a bubble test. But who has time to come up with and write all these tasks? PARCC has released sample tasks for their assessments. This is a wonderful collection of performance tasks to get started with. Balanced Assessment is a collection of tasks created by the Harvard Graduate School of Education. 101questions is a great site for peeking student interest in questions that they come up with themselves. This was started by Dan Meyer. 101qs is very powerful and I would encourage you to try this in your classroom. This is an extension of 3 acts, you may want to start there. Another great resource is Map Assessment Tasks. These tasks are written as formative assessments. They come complete with lesson plans, leading questions, scoring rubrics, and sample student works. This set of practice tasks can be found on the CCSS Toolbox website under the standards for mathematical practice tab. These assessments are aligned with CCSS and I find the accompanying notes helpful. Howard County Public Schools has created an amazing collection of tasks and questions assigned to standards. Most of us will begin coming up with our own ideas to motivate our kids once we have some samples to get us comfortable with the presentation of the ideas. These can be hard to find for the high school level. But there are a few great resources out there. Smarter Balanced Assessment examples. This is a large file to download, but if you want to see the beginning of the creation of these assessments it is worth your time and computer “space”. 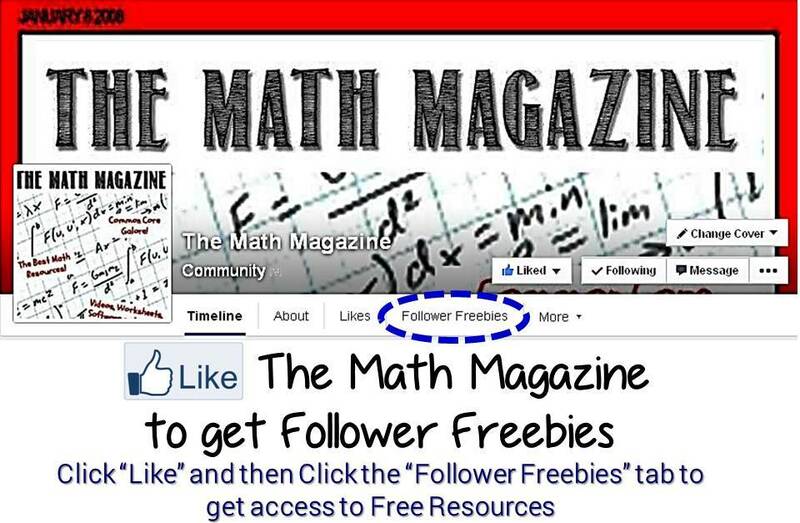 Be sure to scroll down to mathematics, it is near the bottom of the page. Smarter Balanced Interactive Sample Problems. This gives a great view of how the problems may look on the computers and how technology will enhance the assessments. Illustrative Mathematics has been updated. If you have not been there lately, they have added tasks for almost every standard. 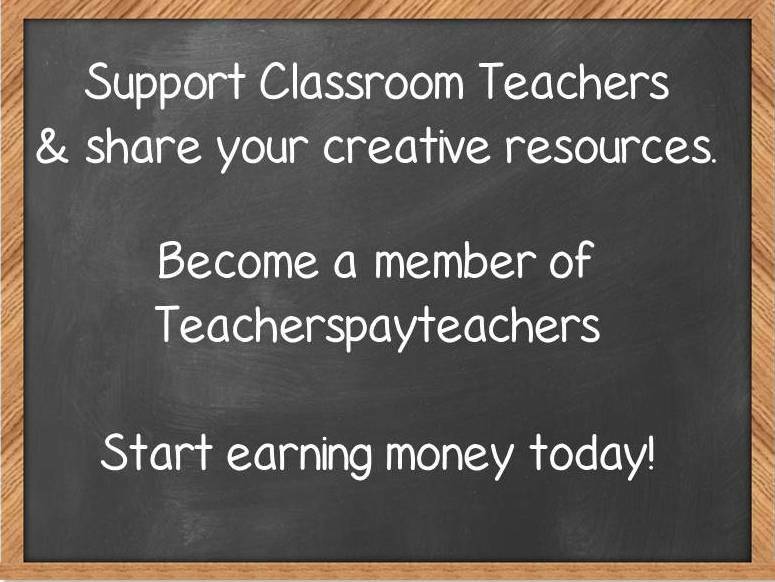 This is a great place to start, and I use their ideas in my own assessments. Race to the Top Assessments created with Smarter Balanced give us an idea of what the test may look like. The sample assessments put out by the NYSED only goes up through eighth grade. But I will be teaching some of the Common Core seventh and eighth grade standards until the transition is done in our district. This is also a great way to stay up on what our students “should” be able to do when they enter ninth grade. MAP Tests for College & Career Readiness There are six different examples for high school. Again, this may be a preview of what the test looks like. Warren County Public Schools has created sample assessment items for each standard. This is a PDF Worksheet that pertains to Quadratic Functions: Solving for the Vertex, Axis/Line of Symmetry, completing a table of input/output values and graphing the parabola. The worksheet contains 12 problems on (2) pages. The file total is 10 pages: (2) pages for the blank worksheet, (2) pages for the answer key and (6) pages for the (hand written) worked solutions. This is a PDF Worksheet with 10 problems that involve identifying the Domain and Range of a Relation and the Vertical Line Test. Problems 1—4 Create a Mapping Diagram for the given relations. Identify the domain & range. State if the relation is a function or not. Problems 5—8 Create a Table of Values for the given relations. Identify the domain & range. State if the relation is a function or not. Problems 9—10 Graph the given relations. Apply the Vertical Line Test. Identify the domain & range. State if the relation is a function or not.